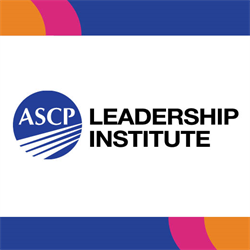 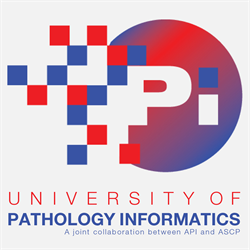 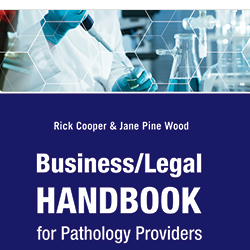 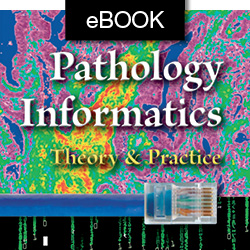 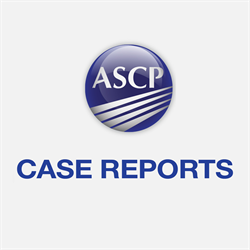 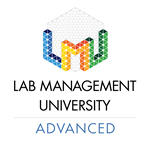 The Advanced Concepts package from Lab Management University will let Laboratory Professionals, Pathologists, and Residents advance their skills even further. 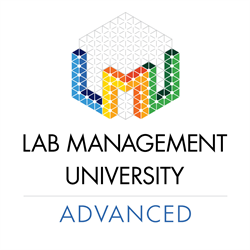 Introducing LMU Advanced, a new collection of advanced topics in laboratory management, from the creators of Lab Management University. 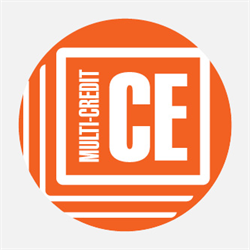 LMU Advanced is best geared toward anyone who has completed the 25-credit LMU Fundamentals program, as well as experienced laboratory supervisors, managers and directors, and pathologists who are well-versed in management concepts. 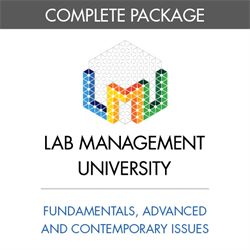 Help me decide which program is right for me!